Hopefully, you’ve got a relaxing Sunday planned out and we at the mighty Nobles Law Firm have just the thing to help you kick back — the latest installment in our Legal OTR series. We’re looking once more into the Case Dismissed files — a show that aired in 1954 and was developed by the Chicago Bar Association. 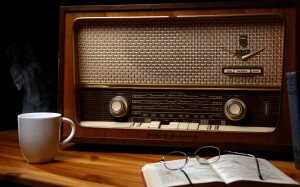 This old time radio program does show it’s age and is more than a bit on the hokey side at times, but it is a lot of fun and anyone who has an interest in law and the golden age of radio should get a kick out of that series.